100% genuine product and lowest price guaranteed! 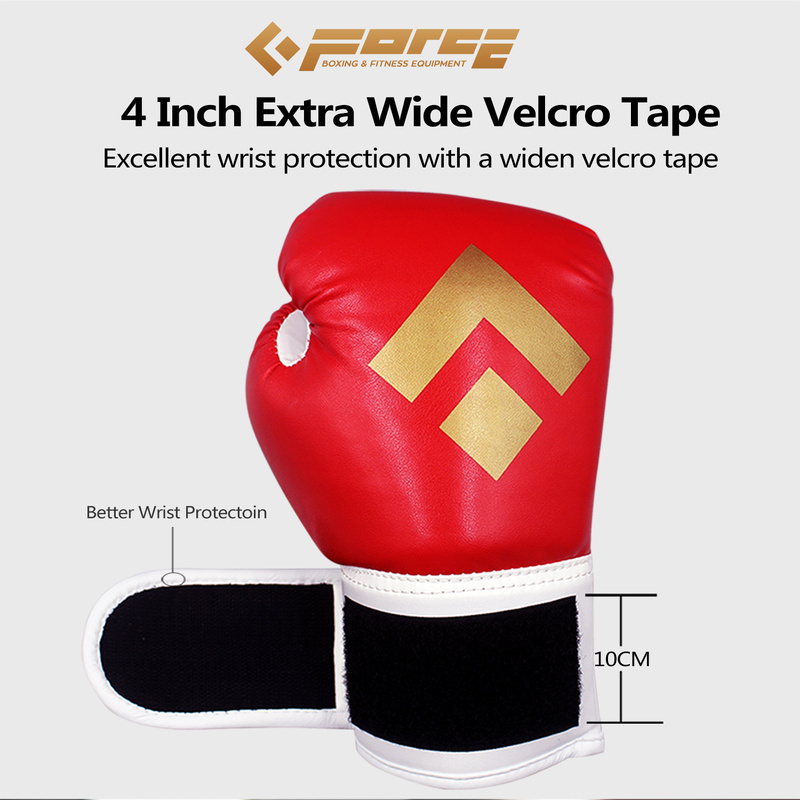 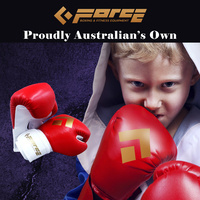 Authorized ForceBoxing distributor with stocks imported directly ForceBoxing factory. 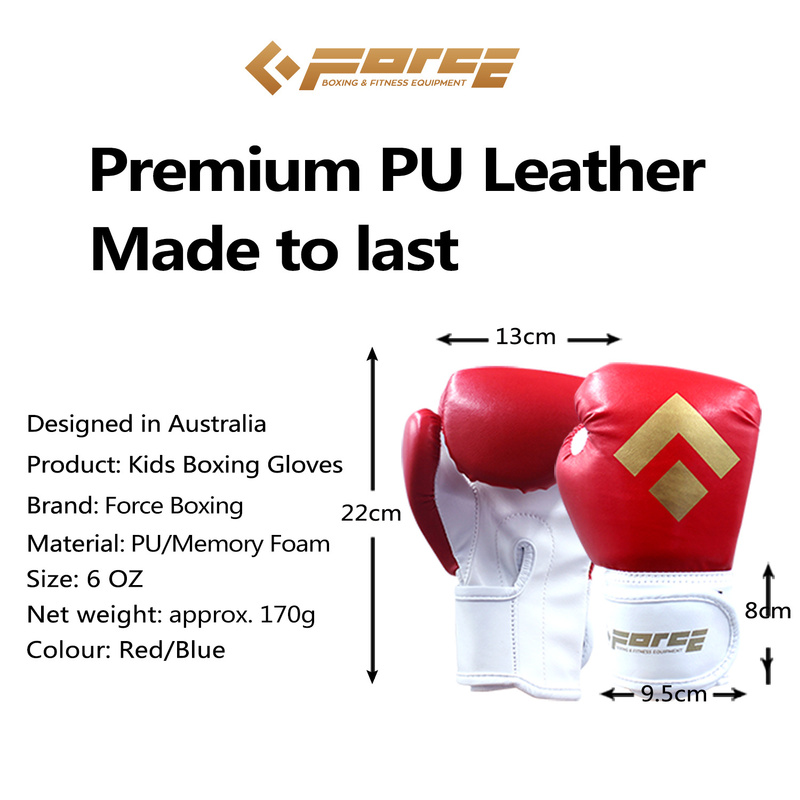 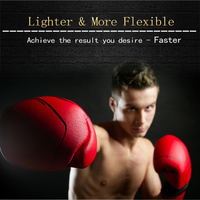 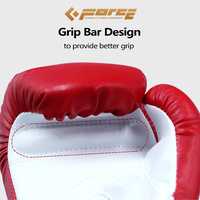 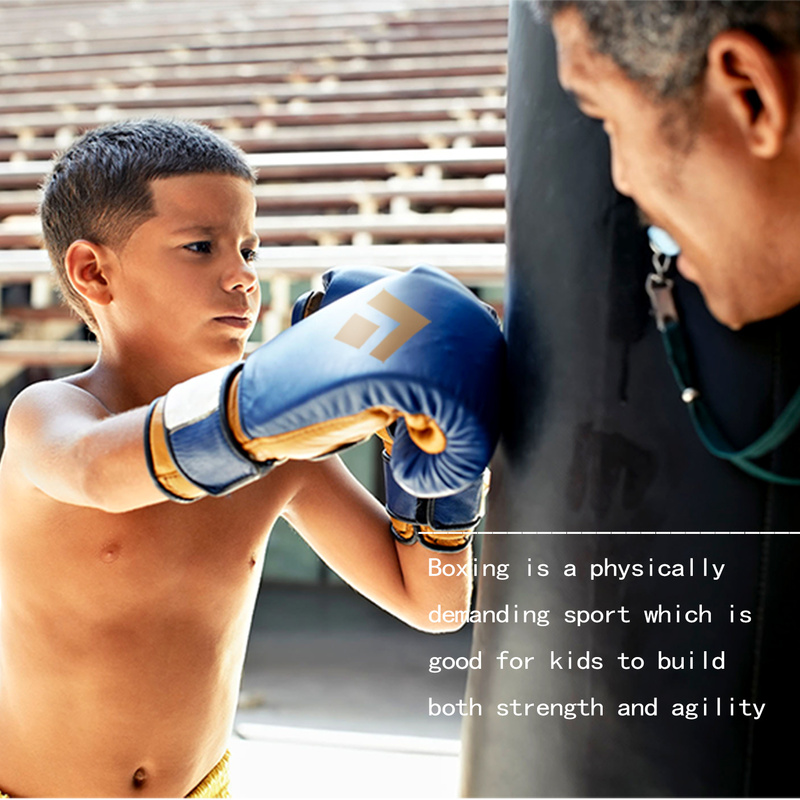 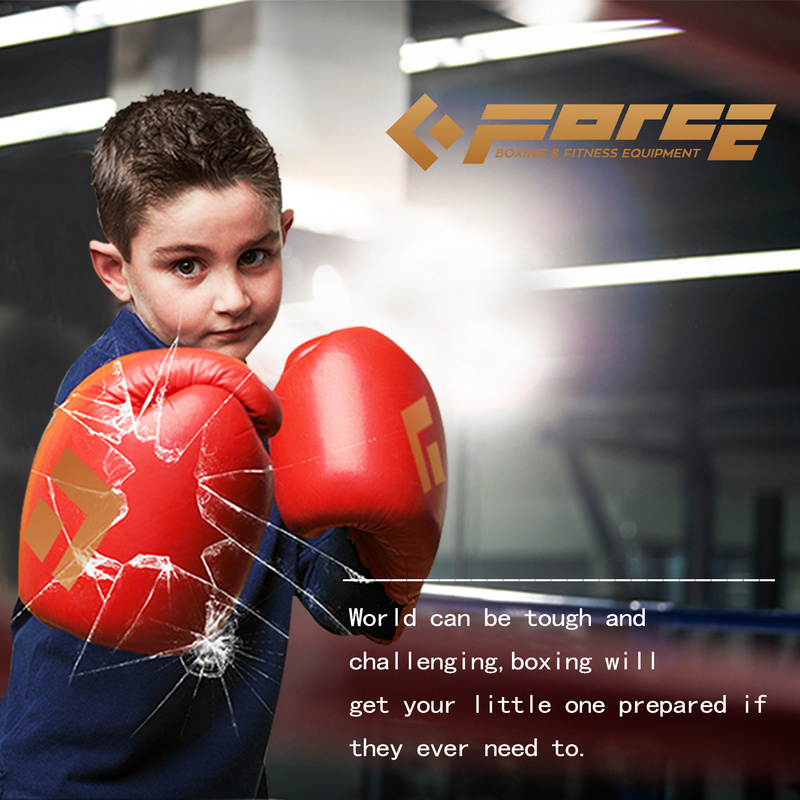 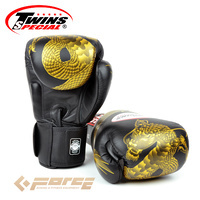 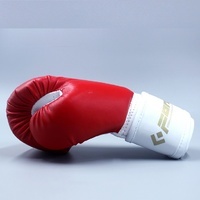 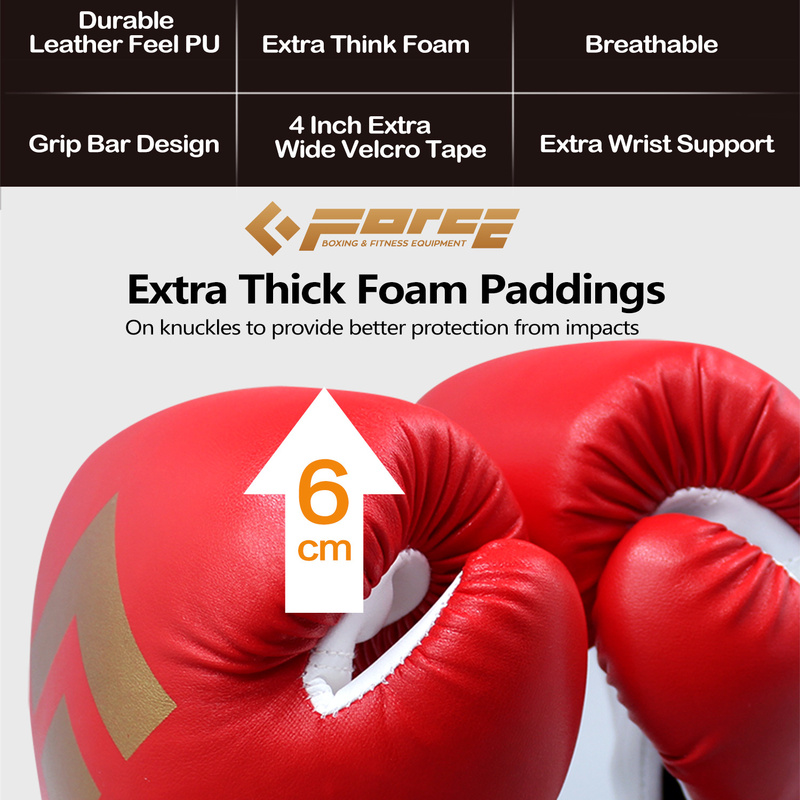 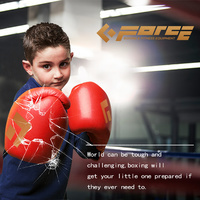 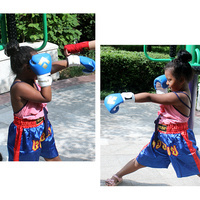 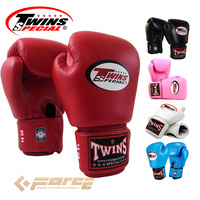 Top quality Force boxing gloves sizes designed for kids. 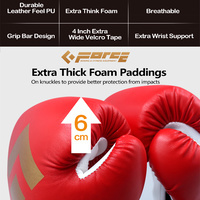 Get genuine Gloves products from genuine factory! Great for a novice to experienced kids and ideal for hitting hand held focus pads, strike shield targets and punching bags and for martial arts and boxing group fitness training. 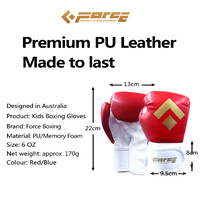 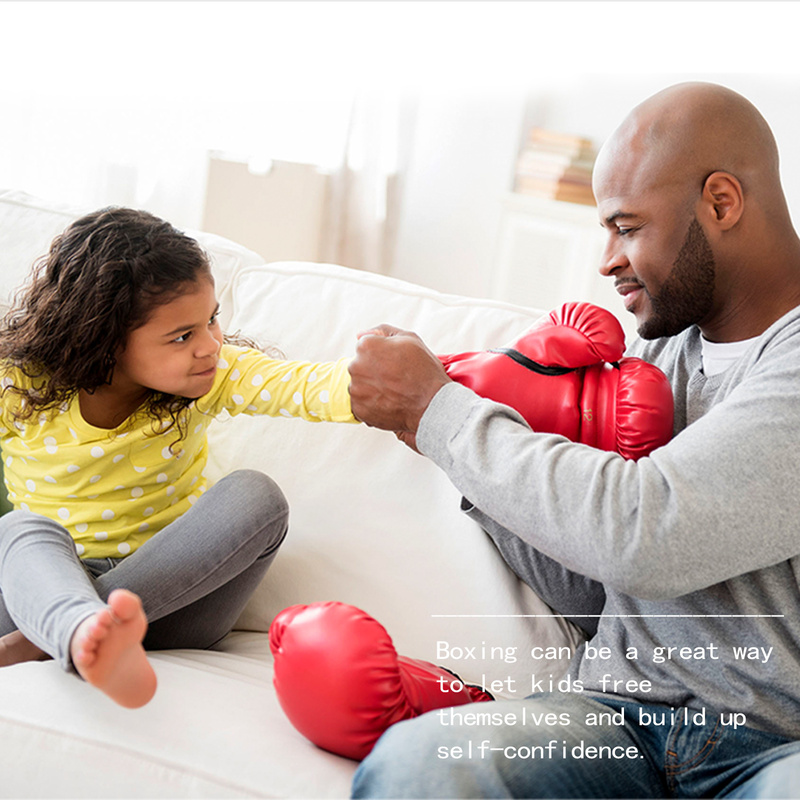 These kids boxing gloves are well designed to help protect children's hands when punching targets such as focus pads, strike shields and punching bags but are not recommended for children's contact sparring or contact competition with boxing, kickboxing or martial arts as injuries may still occur.